To begin your Volvo V70 parts search, click a year from the list above, or use the Vehicle Selector at the top of the page to choose your exact Volvo V70. The Volvo V70 is a mid-size five door station wagon that began production in 1997 and continues to this day, although Volvo stopped manufacturing a North American version in 2010. The first generation (1997-2000) was based on the Volvo 850. 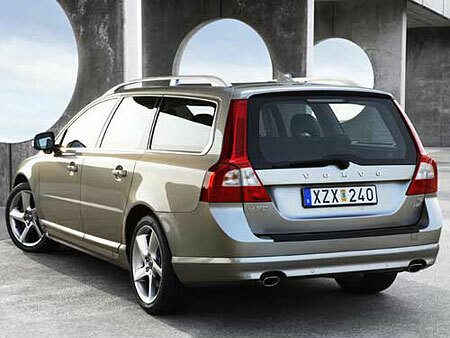 Certain Volvo V70 parts were changed from the 850. For example the 850's square edges became more rounded, and a new dashboard was installed. The second generation (2000-2007) shared many mechanical and styling features with the S60 sedan, including a new adhesively bonded construction that resulted in a 70% more rigid body than its first generation predecessor. The third generation (2007-2010 North America) used Ford's European D class platform. Many modern safety enhancements were added to the third generation Volvo V70, such as standard side curtain aribags, a whiplash prevention system for the front seats, and blind-spot sensor which can detect objects otherwise hidden from view. In all, these Volvo V70 parts made the car one of the safest on the road. 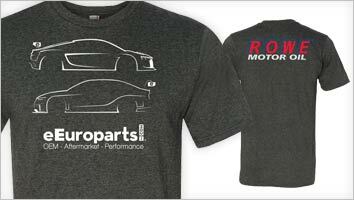 eEuroparts.com offers free shipping on Volvo V70 parts orders over $50. Whatever parts you're looking for, eEuroparts is confident we have them in stock, ready to ship.